This is our super delicious fudge brownie recipe that blends the creaminess of coconut meat and pili nuts together with the rich taste of freshly ground cacao beans creating one decadent confectionery treat. 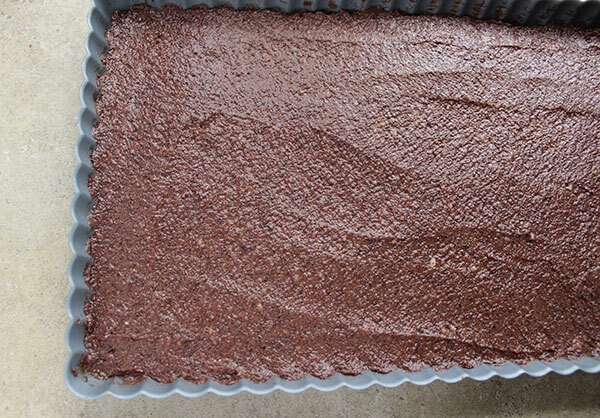 Our recipe can be served as a fudge brownie or cut up into rectangular fudge pieces for those of you who like to limit your indulges to bite size amounts. 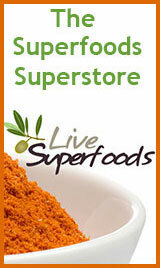 They are an energy packed fuel source, containing lots of raw plant fats, so a little bit goes along way calorie-wise. We like to use freshly ground cacao beans in this fudge to give it that true chocolately Arriba Nacional flavor that is less evident when using more refined versions. 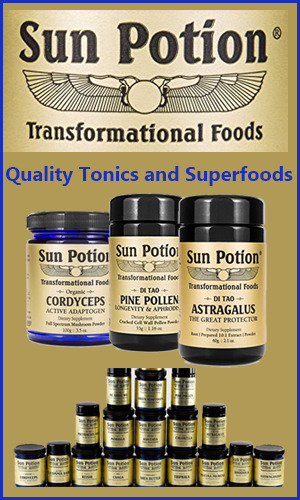 The whole beans are also known to contain greater amounts of health enhancing phytonutrients, antioxidants and bitter alkaloids. 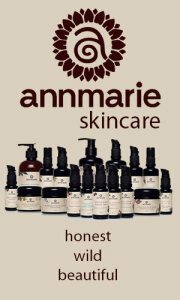 It is our opinion that cacao is one of those foods that should be used with reverence and respect and not over-consumed or used on a regular basis. 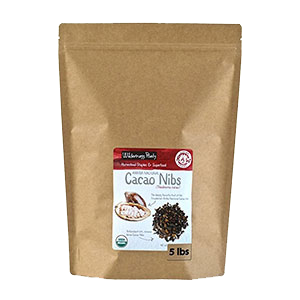 Despite its relatively low theobromine and caffeine content, some people can be particularly sensitive, especially if over-indulged. 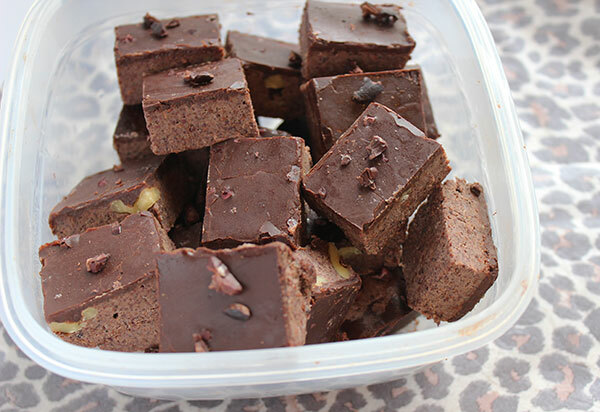 It is often best to reserve it for fudge recipes like this one during special occasions or celebratory events, like festivals, dances, social gatherings or potlucks. 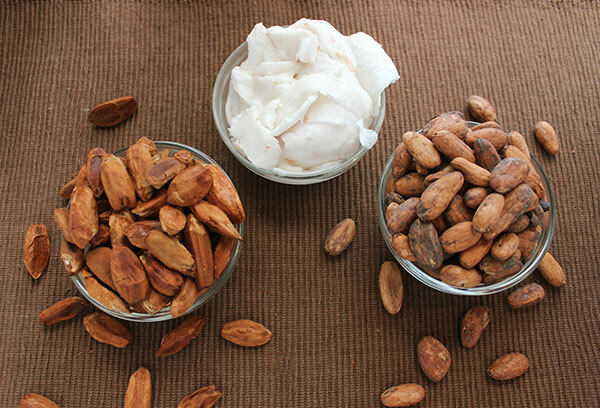 Cacao is one of those foods that works particularly well as a delivery vehicle when blended with other superfoods, tonics or medicinal mushrooms. 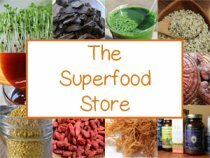 Once you get down the basic recipe below, you can always add in many of these powdered superfood extracts. 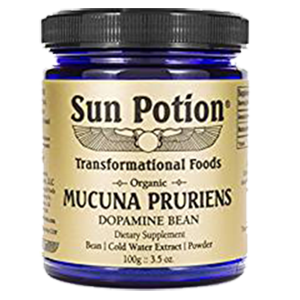 We like to use mucuna powder when making raw fudge brownies as it adds a nice calming balance to the theobromine or any possible caffeine content, in addition to the fact that it has been consumed as an ingredient with raw chocolate in the Amazon for over 2,000 years. 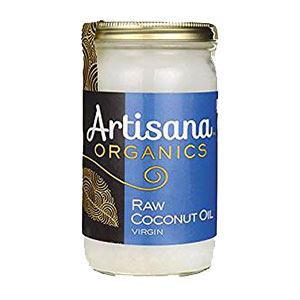 If you are not familiar with using raw Thai coconuts, they do need to be cracked open to get out the white coconut flesh. This can be achieved using a sharp cleaver or special coconut opening tool. Sometimes you can also find the fresh coconut meat pre-packaged for greater convenience. Nothing beats freshly scrapped coconut right from a young Thai coconut shell. 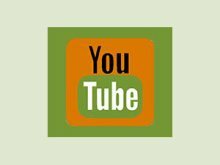 We feel they are one of those necessary ingredients to include when making a fudge brownie recipe or raw fudge delights. The blend of pili, coconut, and oils helps to provide a smooth milk chocolately fudge with a dark raw chocolate undertone, a very appetizing combination. 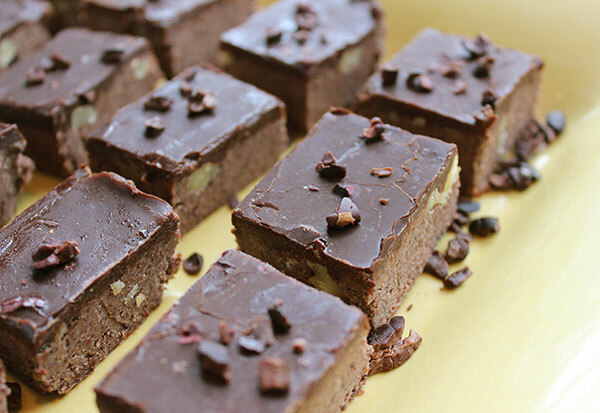 This vegan fudge recipe is made using one of those rare nuts called the pili nut, pronounce "pee-lee", a nut native to Malaysia and other tropical climates. 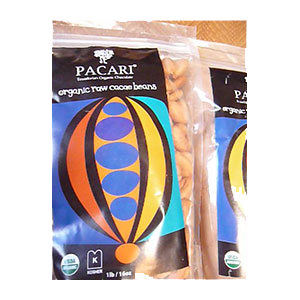 They are a buttery high fat nut variety similar to macadamias or pine nuts, with a brown skin and white nut interior. 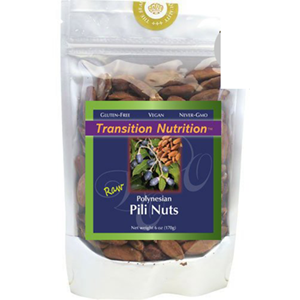 If you have trouble finding pili nuts online or in health food stores, you can also use hazelnuts as an alternative. 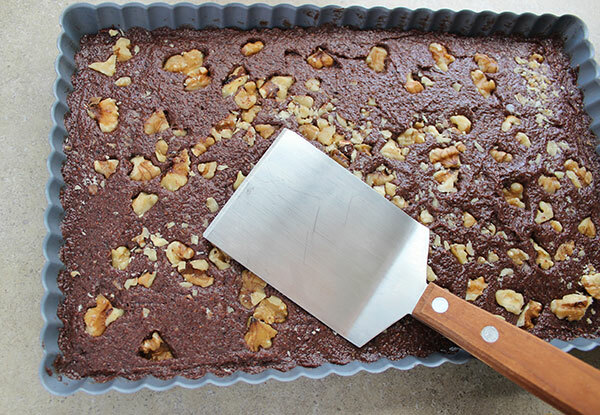 This was the original nut we first used when making this recipe, until we discovered the pili nut and it's perfect, creamy fudge-like consistency. 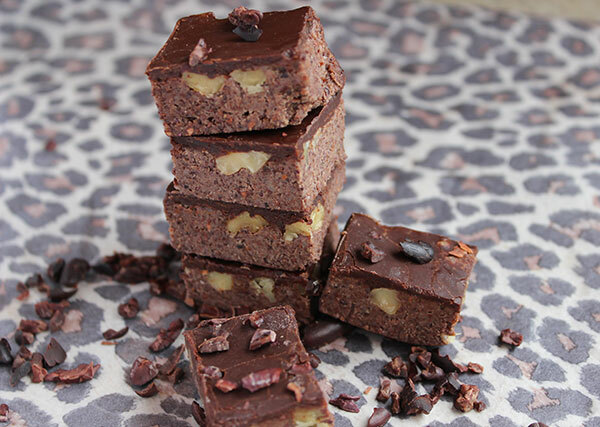 Both nut versions go very well with cacao beans and the fresh coconut meat used in this raw fudge. 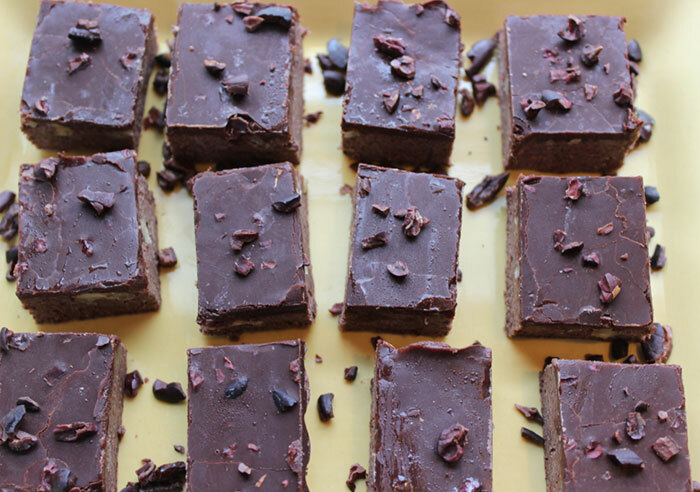 This vegan fudge is nutritious as well as delicious using exclusively raw, unheated, dairy-free ingredients. 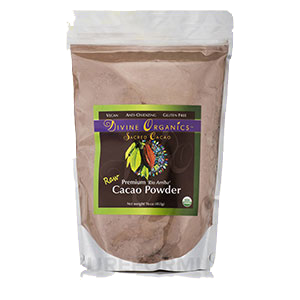 Grind whole ground cacao beans into a powder and also add to processor. Add the scrapped out meat from one Thai coconut, about 1/2C. 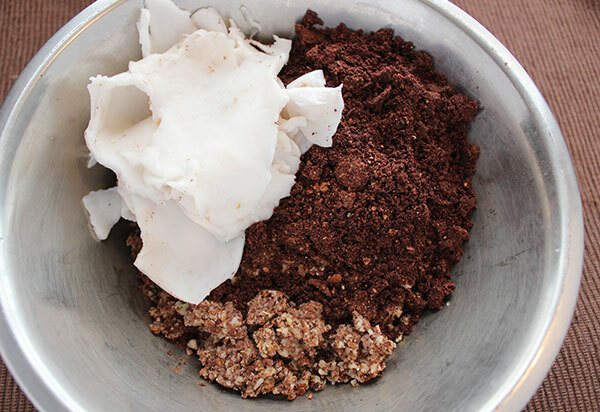 Add melted cacao butter and coconut oil (using a double boiler on low heat). 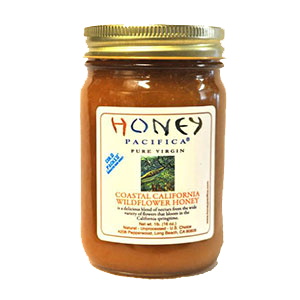 Add honey, vanilla, stevia and mucuna powder. 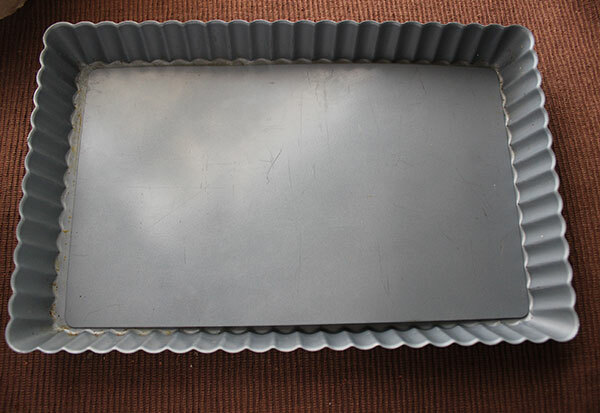 Place in a rectangular dessert pan with pop out bottom tray, smooth out evenly. 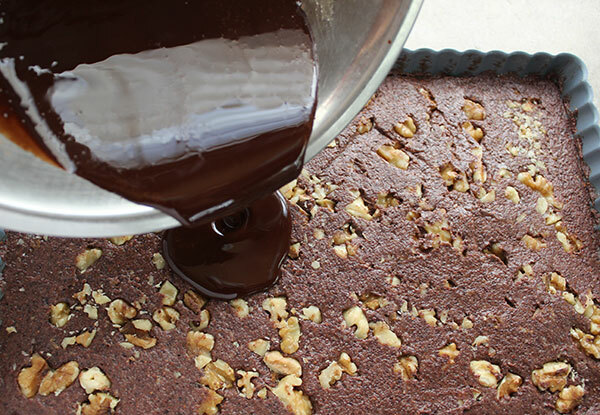 Sprinkle chopped walnuts on top and press into fudge with a firm spatula. 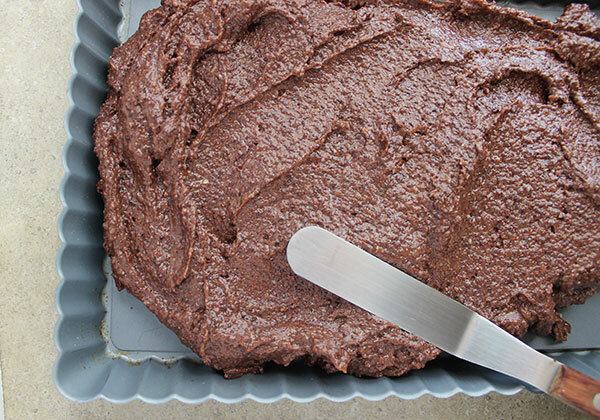 Place the fudge in the freezer to set for one hour while you make your chocolate glaze. 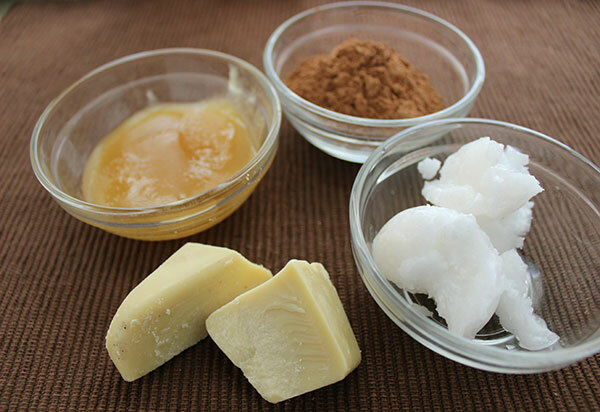 Melt cacao butter and coconut oil in a double boiler on low. Add to a bowl and whisk together thoroughly all ingredients. Allow to chill in freezer for 10 minutes. 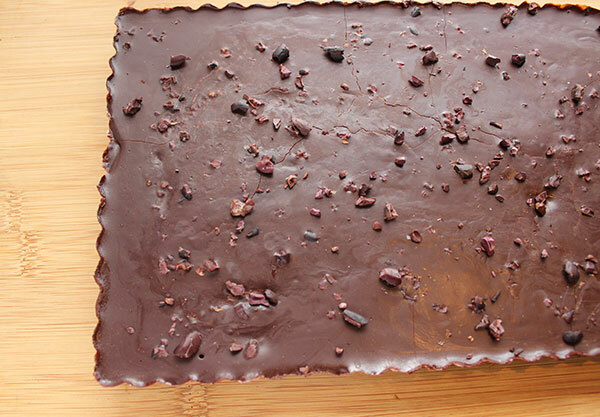 Spread your glaze over the fudge and sprinkle cacao nibs on top, place in the freezer for 3 hours. 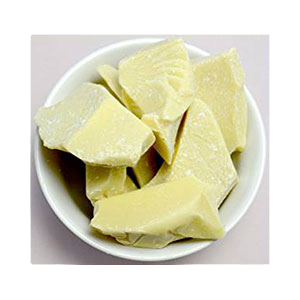 Remove from dessert pan and cut into large or small fudge cubes. This fudge brownie recipe or fudge pieces will last many months when kept frozen and are great to have on hand in the freezer for a last minute dessert or night out on the town. 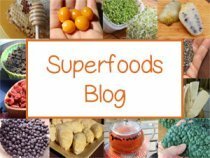 Visit our other pages in the links below for more raw vegan recipes or desserts using cacao, like our raw chocolate bars and raw chocolate coconut cream pie.